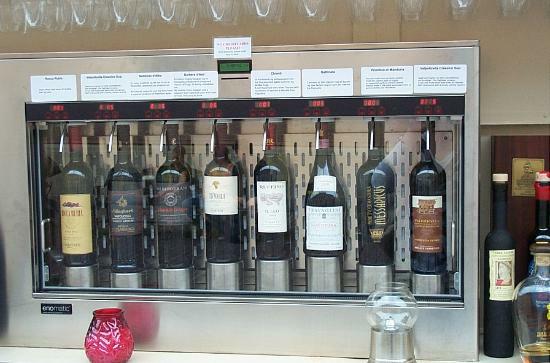 Pennsylvania has introduced wine vending machines!!! Being a Frenchie, I love wine and I love this idea! The machines work like this: A consumer has to swipe their state ID and a credit or debit card, then blow into a breathalyzer vent. If they’re old enough, sober enough, and have enough money, the door to the cooler containing the wine they want will open, and they will receive a bottle. SO SMART!!! Bring them to Ottawa!